122 Clubhouse Lane: Spectacular Two-Story Brick in Timber Creek! 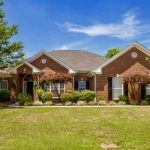 4202 Balwin Circle: All Brick Rancher in Lovely Bailey Cove Estates! 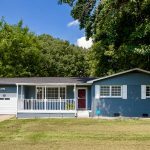 1200 Kennamer Drive: Beautiful 3 Bedroom Home in Desirable Blossomwood Area! Beautiful 3 Bedroom Home in Desirable Blossomwood Area! 1794 Cross Creek Road: Beautiful 4 Bedroom Home in Blevins Cove! 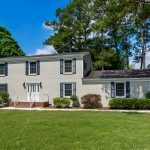 3108 Mossy Rock Road: Gorgeous 4 Bedroom Brick Ranch in Hampton Cove! 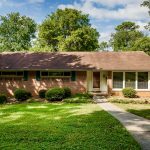 3108 Mossy Rock Road: Gorgeous 4 Bedroom Brick Ranch in Desirable Hampton Cove! 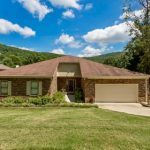 917 Tascosa Drive: Bailey Cove Estates Home on Private Lot! 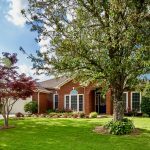 209 Cheval Circle: Gorgeous 4 Bedroom Home Loaded with Impressive Features! 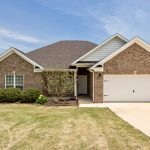 383 Mitchell Moore Road: Move-in Ready Ranch in Moore Estates! 2103 Cecille Drive: Lovely Move-In Ready South Park Estates Home!